As Yaris Kabin family, we are proud to be the pioneer of the change. Welding Technologies Facility; semi product sheets and structures are welded together via welding fixtures designed and produced by Yarış Kabin. Security cabin framework is produced by robotic welding, manual welding, robotic nut & bolt spot welding or robotic spot welding. 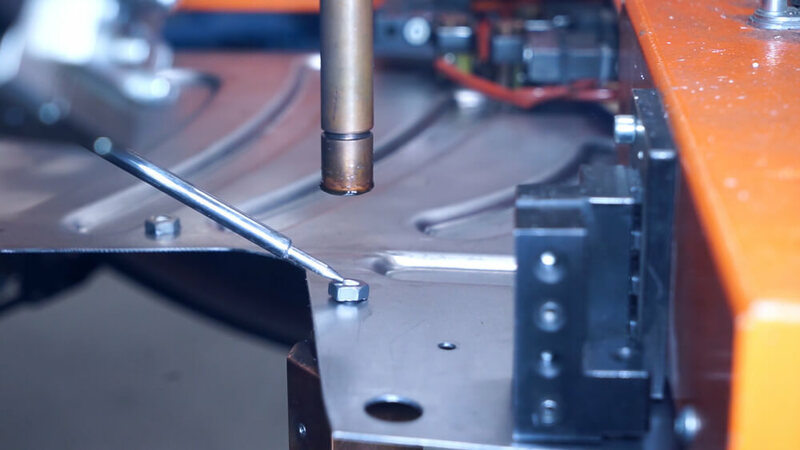 With the help of welding fixtures and automation methods which has an important role in manufacturing a flawless product, sequential and standardized production is provided. 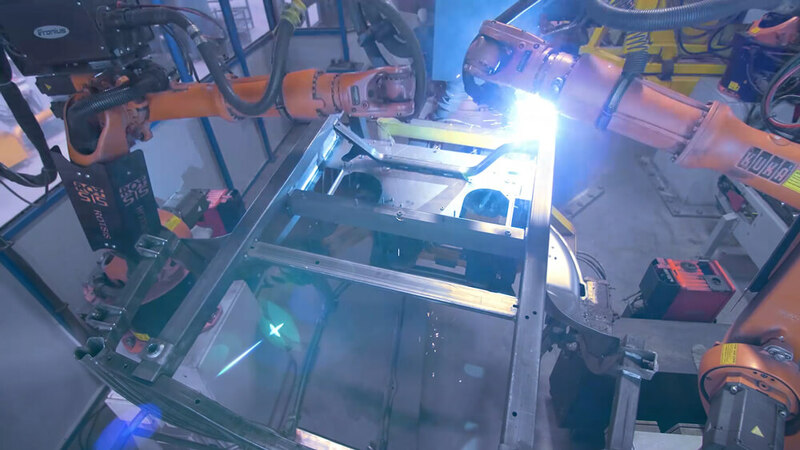 We can track welding parameters via our 83 welding robots, can confirm them by penetration tests applied earlier and can prove the perfection of the product through the recorded parameters. 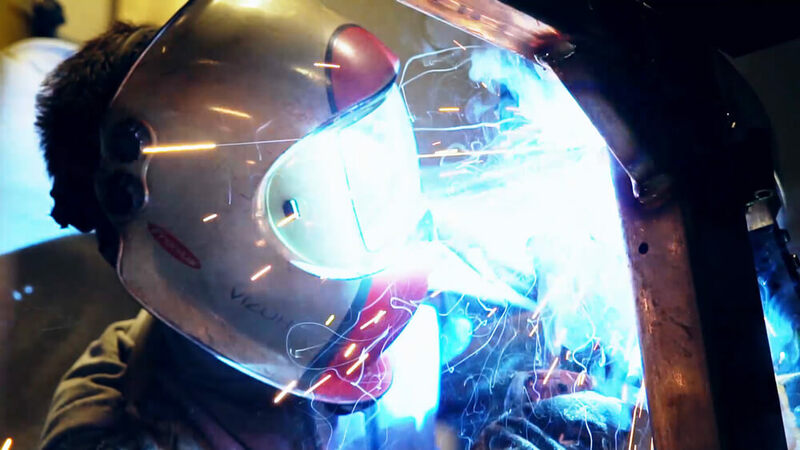 This method is applied for both particular situations such as hard to reach spots by robots and for some special cases by our internationally recognized certified welding professionals. 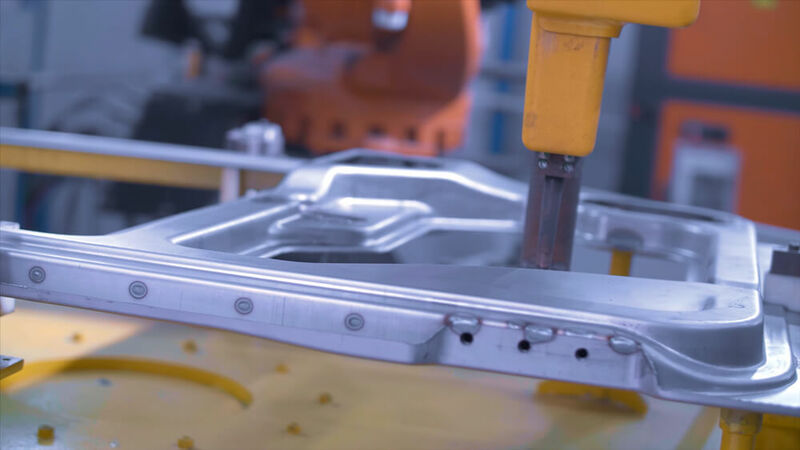 This method used in assembly of formed thin sheets of metal without causing any deformation is applied successfully by satisfying the necessary inspection tests. This method is used in assembly of metal sheets with bolt and nuts without causing any deformation. This centering based application is used for various sized and calibrated materials and specific coating needs.